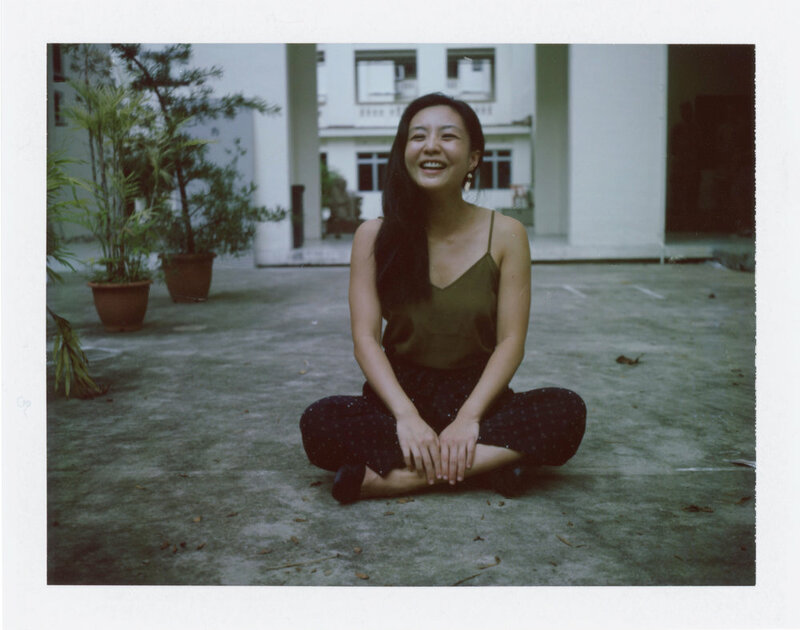 This is personal project to introduce and document some of my favourite creatives in Singapore. Through these stories and pictures, I hope to bring out the real and humanistic side of these individuals. A side we do not often see. The beautiful soul beyond the creative mind.